Electoral politics are an inherently contentious — but they’ve become even more so given the intense rancor surrounding today’s discourse. But is it really desirable to blow up the entire process and start over? Doug Goodman, executive director of Nevadans for Election Reform, proposes precisely that. Mr. Goodman is the driving force behind the Greater Choice-Greater Voice initiative, which would drastically remake the state’s election process. The proposal, among other things, would eliminate primary balloting and institute a system of ranked-choice voting. Under this version of ranked choice, voters would, in any given race, list their top three candidates in order of preference. Any contender who is ranked No. 1 on more than half the ballots wins. But if nobody reaches that level, the votes are recalculated after the candidate who received the least support is dropped from the equation. The process continues until a single hopeful crosses the 50 percent threshold. The system does have some advantages, particularly when it comes to “wasted votes.” The Cato Institute’s Jason Sorens noted in a 2016 essay on the topic that supporters of a third-party candidate could safely rank that preference first, knowing that when he or she is dropped from the calculations, their second pick will be counted. But that minor upside hardly outweighs the many negatives. Ranked-choice voting greatly complicates the process and confuses voters. 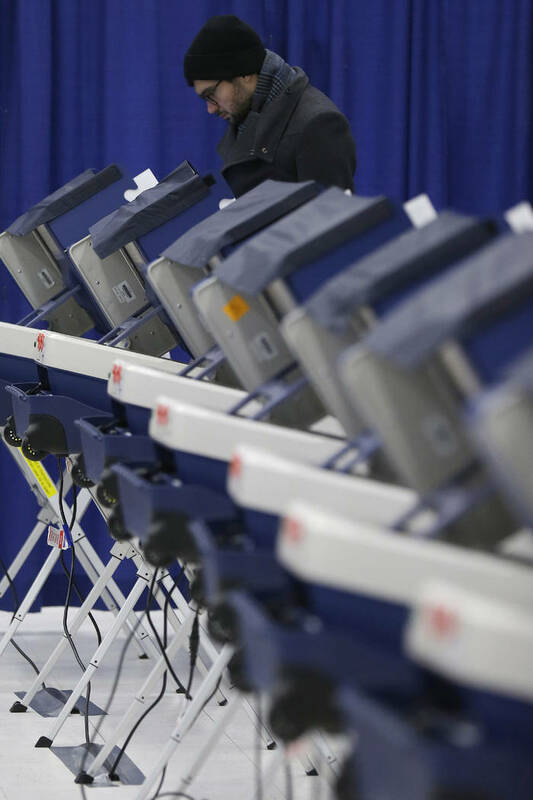 Vote tabulations become more difficult, more time-consuming and, potentially, more expensive. Conflicts over incomplete ballots are exacerbated. The system also creates something that political scientists call “tactical voting” — meaning certain orders of preference can help or hurt a variety of different candidates. This opens the door for partisan ballot manipulation. “In general,” wrote Mr. Sorens, “you ‘up-vote’ your lesser-evil candidate and ‘bury’ your lesser-evil candidate’s most viable opponent.” This type of strategic chicanery might be hard to follow, but that’s the point. The system encourages such gimmicks, and its intricacies threaten to overwhelm many participants. Mr. Goodman has until Nov. 13 to gather the necessary 112,000 signatures to advance his proposal, which would then require either legislative or voter approval. He told the Review-Journal that he has so far compiled less than 10 percent of the requisite number. Good. Nonpartisan voters may be drawn to support the measure by the allure of abolishing primaries, but the much more drastic upheaval of ranked-choice voting should give them long pause.